Small, isolated communities always seem to harbor terrible secrets, and the western Irish village of Doolin is no exception. American writer Jack Quinlan travels to Doolin for background research on the Irish Famine for an upcoming historical novel, but soon discovers the tragic victims of the past are hauntingly present in the lives of the villagers. The barren, windswept coast of Ireland provides an evocative setting for a chilling ghost story, as Jack experiences visitations of mournful, skeletal figures on the roads and in the countryside around his cottage and the village. Grainne Clarkin, a bookstore clerk he met in a brief stopover in Dublin, occasionally comes to visit him for weekends in Doolin, providing a native Irish romantic interest for Jack that occasionally verges on fetishistic. The ongoing will-they-or-won’t-they subplot is finally consummated on a stone slab outdoors during a ferocious rainstorm in an overblown climax that would seem more in keeping with a lurid romance novel. 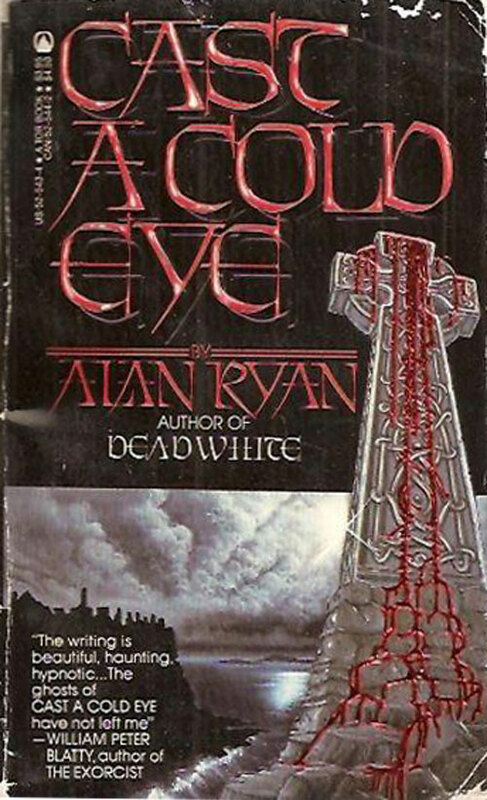 Meanwhile, a group of village old-timers engage in cryptic blood rituals after suffering a few deaths from their ranks, the splattering of the bottled blood around their gravesites echoing the splashing of Grainne’s virginal blood on the rain-soaked ground. Jack’s ghostly encounters are genuinely creepy; skeletal men by the side of the road, emaciated children crying out to their separated mothers, and ethereal tunes following him across the barrens. Cold to the touch, but seemingly corporeal, these spirits ultimately vanish, leaving Jack to question his own sanity. Protective of Grainne, he reaches out to the local priest for help, but to little avail. Jack ruminates on the perception of Ireland through the lens of outsiders, particularly those like himself who reach back to their familial homeland in order to find some connection with their lost ancestry. The novel itself is steeped in an emphatic Irishness, although perhaps also filtered through the perspective of an outsider. The breadth of history is argued to be a constant, living presence in the lives of the Doolin villagers, but the Famine in particular serves mostly as a shallow context, a convenient reference point for a group of specters, however effective. 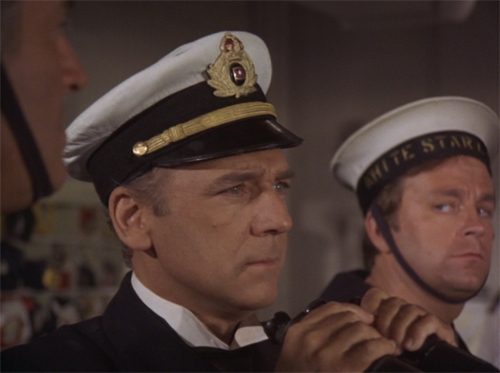 Doolin does, of course, harbor a dark secret, but Cast a Cold Eye refreshingly avoids sending its outsider protagonist down the fatal Wicker Man path. The villagers are just as terrified as Jack Quinlan, and although perhaps suspicious of his motives and Dublin girlfriend, ultimately accept him into their fold. All events converge and resolve in a satisfactory way, generally avoiding easy genre pitfalls and potential clichés as the days reach toward the quintessential horror boilerplate–-the showdown on All Hallow’s Eve. Werewolf or vampire? Perhaps the distinction is ultimately meaningless for members of the Ormes family, who may suffer from an incurable blood lust when the moon is full. 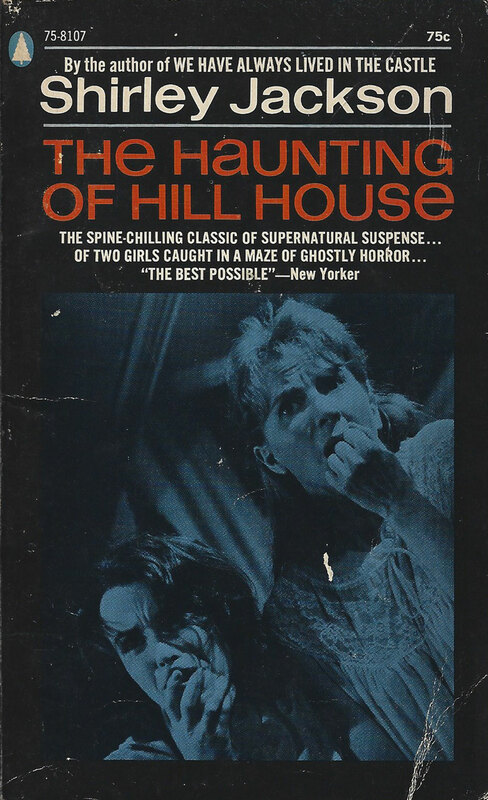 Under the auspices of organizing an inherited library for his old college chum (Ormand Ormes), a down-on-his-luck writer (Seldon Seaverns) quickly becomes enmeshed in a whirlpool of supernatural horrors. Seaverns is visited by a phantom presence on his first night at the Ormes estate, waking in the morning with a violent bruise on his neck. Although tantalized by Ormand’s sister, Gray, an enigmatic beauty exhibiting wild mood swings, Seldon nonetheless suspects that she is responsible for his nocturnal intrusion. 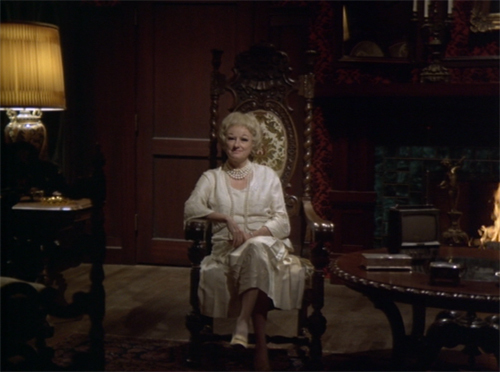 But there are other potential suspects housed under the roof the family estate: Ormand’s aunt Barbara, a recluse haunted by some undefined emotional trauma, and Agnes Ormes, Ormand’s disaffected wife, a self-indulgent woman longing for a less-isolated life. 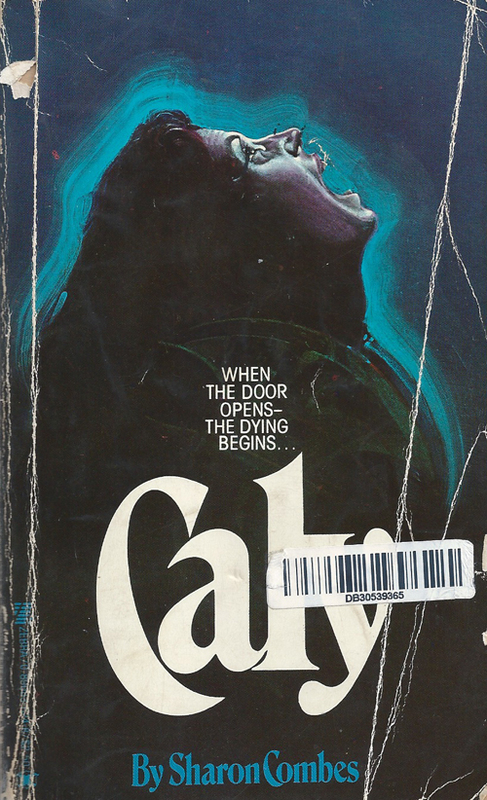 A series of violent murders jolts the household, potentially exposing a secret family history of lycanthropy. 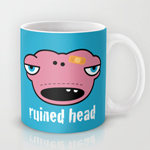 The throats of the victims show evidence of being ripped out with human teeth, with great accompanying blood loss. 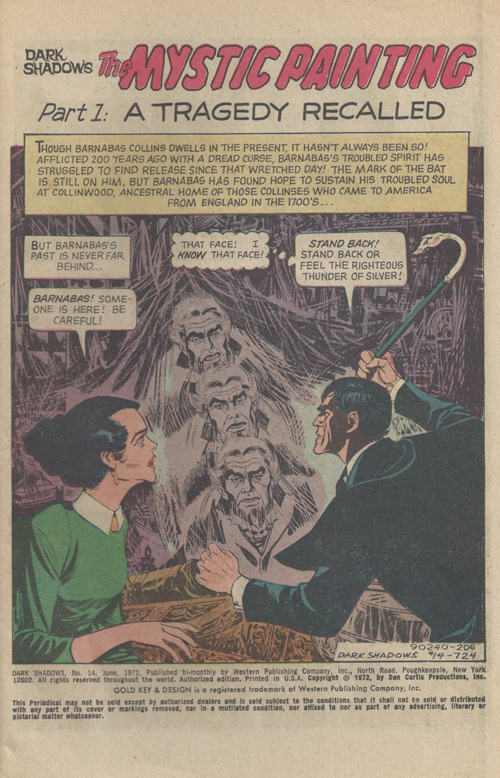 This naturalistic—and ambiguously supernatural—approach foreshadows similar genre treatment in later vampire stories, such as George Romero’s Martin. 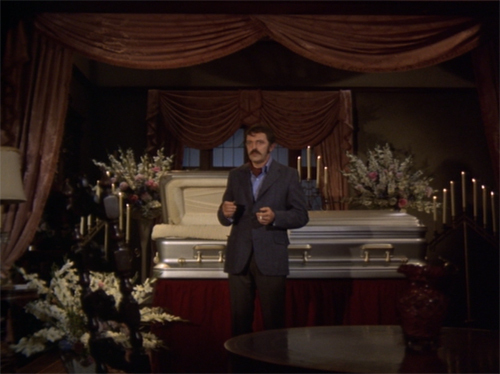 However, Fingers of Fear does not simply limit its horrors to lycanthropy and vampirism. 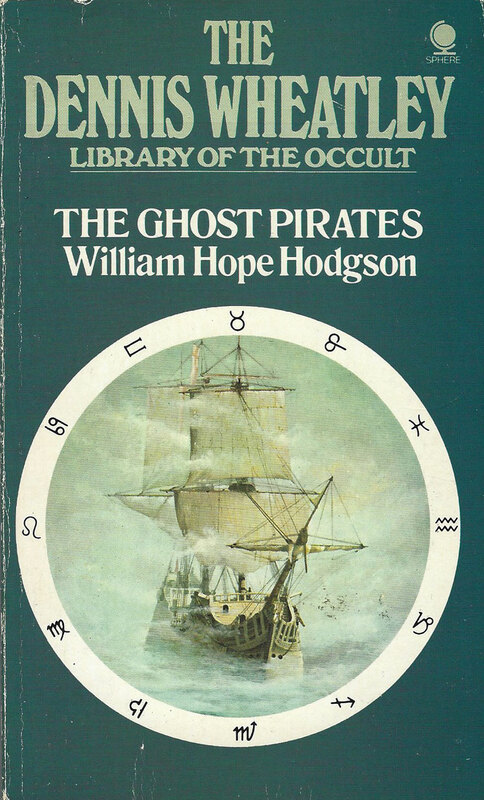 Ghostly apparitions, secret family murders, inheritance intrigue and unfolding plans of criminal extortion all trail in the wake of the werewolf/vampire attacks. Already set in an old, dark house riddled with secret passages, these additional elements teeter the story on the verge of campiness. 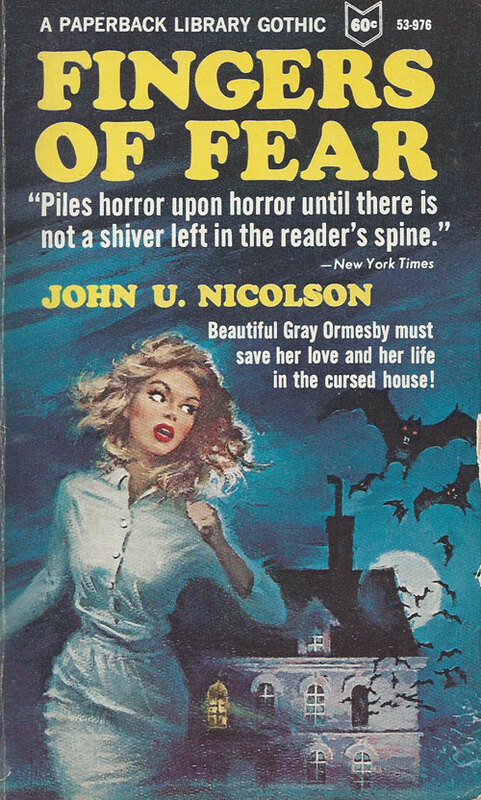 Originally written in the thirties and steeped in the failure of depression economics, Fingers of Fear is repackaged in this sixties edition under the Paperback Library Gothic banner, replete with the “woman-running-in-fear-from-the-castle” cover art [along with an incorrect character name]. However melodramatic, with its male point of view and oddly supernatural flourishes, it still emerges as a much weirder concoction than the comparable gothic romances of the era. Following the death of his estranged, abusive father, Frank Tillson fights for the soul of his own son, Simon, in a battle of wills against the old man’s malevolent spirit. Frank, a modestly successful radio talk show host, wants to shield his son from the corruption that taints his family’s considerable fortune, accumulated through a lifetime of unethical business practices. Determined to reject his father’s inheritance at all costs, Frank dodges all attempts from the family attorney to execute the will and name Simon the beneficiary of the entire estate. Soon after his father’s death, however, Frank begins to experience strange, unsettling phenomenon. Sella Masters, a psychic guest on the radio show, experiences a clear telepathic vision of the tragic death of Frank’s wife, reliving the events of the previous year with uncanny detail. 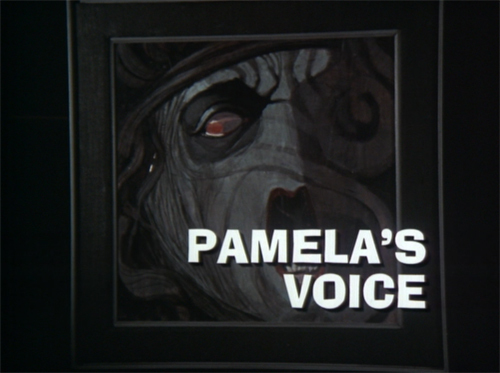 She later flees the studio after a ghostly encounter that she refuses to describe to Frank and the show’s producer. After developing some photos taken in the park with his son, Frank notices an ominous black smudge, vaguely human in shape, lurking over Simon in most of the images. 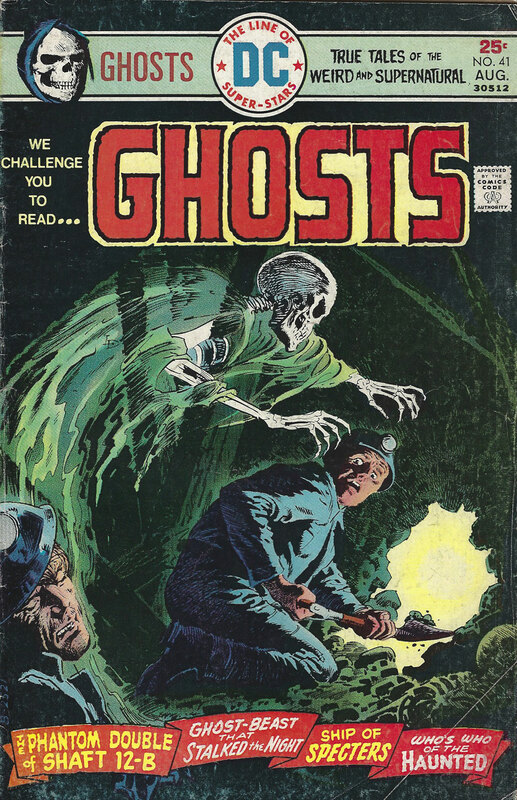 As incidents of garbled radio noise, strange phone calls, and ghostly presences continue, Frank ponders the possibly that his late father orchestrated everything before his death, in an attempt to exert his influence over his family from beyond the grave. Although his reluctance to acquiesce to his bullying father’s demands is understandable, Frank seems to ignore an easy out from all the supernatural shenanigans unfolding around him—take the money now, and figure out how to dispose of it later. Ignoring this obvious solution, a sense of menace grows around Frank, who stubbornly clings to the theory that his friends are setting him up, even as more and more inexplicable manifestations haunt him and Simon. 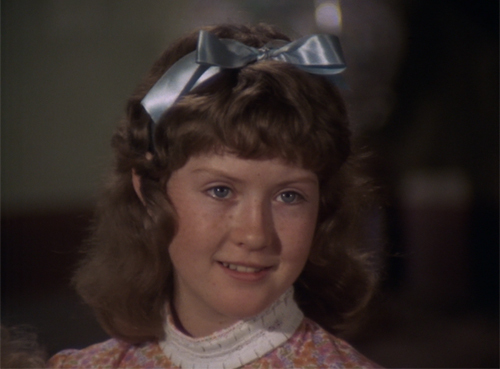 A creepy highlight occurs when Angela, a radio production assistant, recounts her confrontation in Frank’s bathroom with the spectral visage of his father manifesting from the oily bathwater. 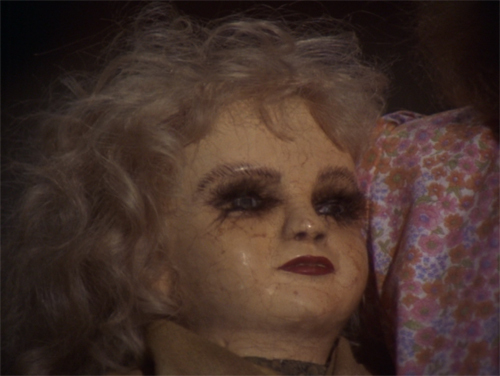 Less effective are the telepathically charged encounters with the Tattered Terry doll, a sentimental leftover possession from Frank’s late wife that occasionally serves as the vessel for the old man’s rampaging spirit. 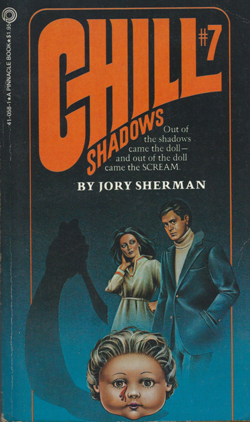 Softly padding around the apartment on cloth feet and attempting to strangle people, the possessed Tattered Terry unnecessarily sends the story into unintentional campy, killer doll territory. Taking possession into a whole other realm, Sella Masters returns later in the story, acting as an alluring succubus and seducing Frank—while controlled by his father’s spirit—making for an awkwardly incestuous coupling. 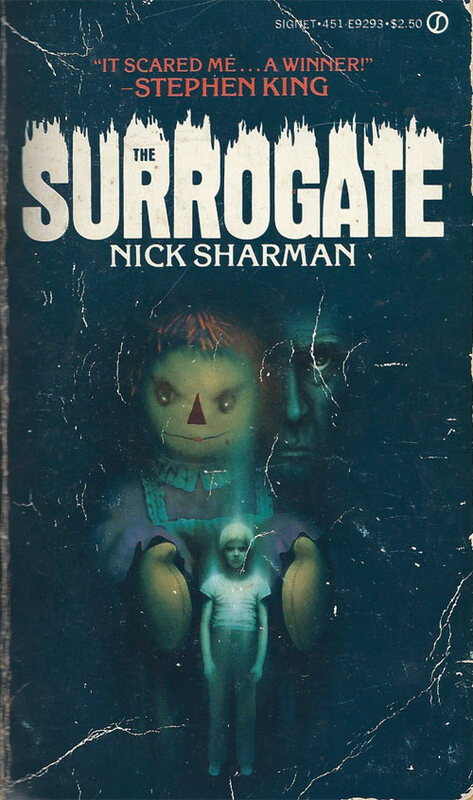 The Surrogate resolves in a mostly unsatisfying fashion, part supernatural horror and part everything-explained, Scooby-Doo mystery, although the downbeat ending accurately reflects Frank’s serious shortcomings as a ghost hunter. 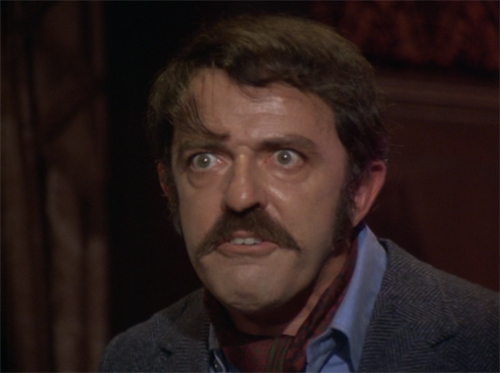 Jonathan (John Astin) discovers that hell is certain other people, when the spirit of his murdered wife, Pamela (Phyllis Diller), returns from the dead to torment him. 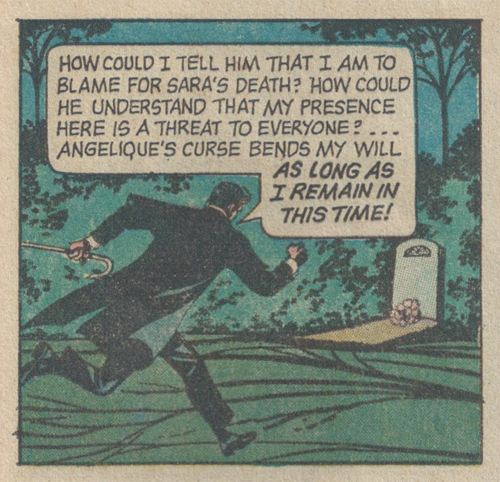 Continuing to suffer from the specter’s ceaseless nagging at the funeral home, his only hope of relief seems to be in finally burying her corpse. 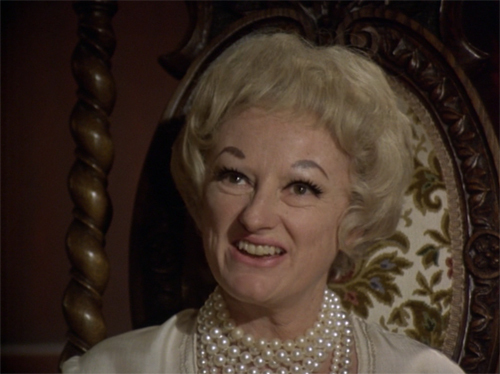 Although playing into the stereotype of the carping wife, Diller’s shrewish cackle—and arched, painted eyebrows–almost conjures a sense of sympathy for Astin’s homicidal husband, who discovers an unexpected difficulty in finding a moment of peace and quiet. 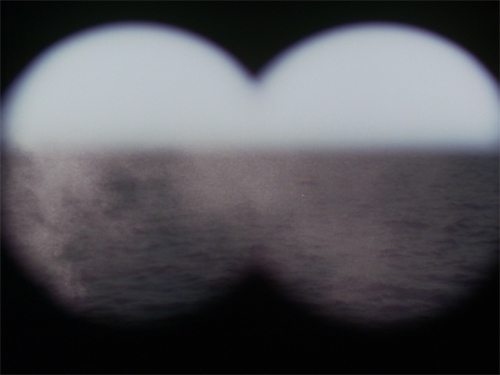 Picking up what they believe to be a single woman alone in a lifeboat, a ship’s crew discovers a man in women’s clothing, and a boat mysteriously emblazoned with the logo of the RMS Titanic. 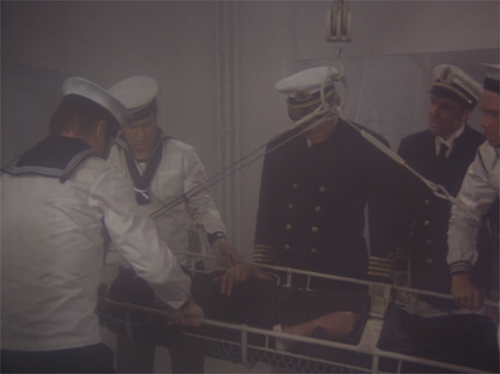 An effective early twist regarding the perceived time of the rescue is ultimately squandered in service to a familiar story of cyclical retribution. 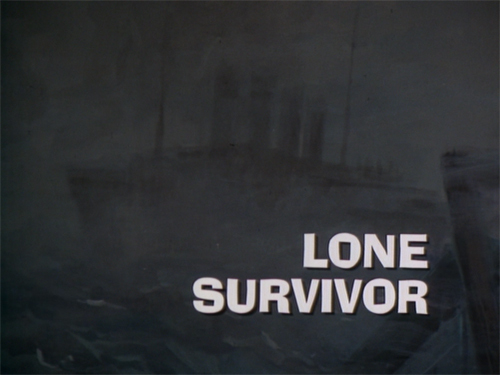 John Colicos plays the role of the survivor with sweaty desperation–and a powdered-blue nightdress. 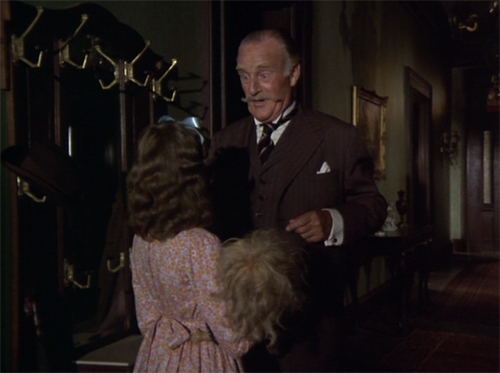 A British Colonel (John Williams) returning from service in India is confronted with a creepily malevolent (or maybe just grubby) doll, received via post by his young niece. 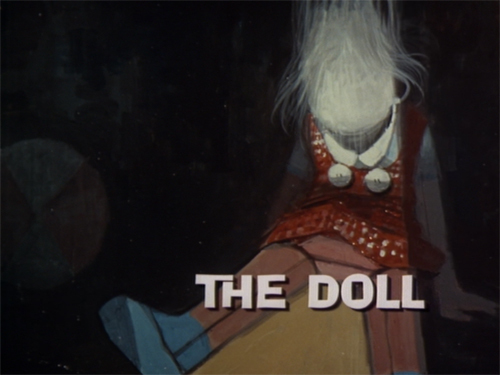 Recognizing the doll as an agent of evil directed at him, the Colonel tries to convince the young girl to relinquish it–arguably, she should also have been persuaded to relinquish that satin blue ribbon in her hair. 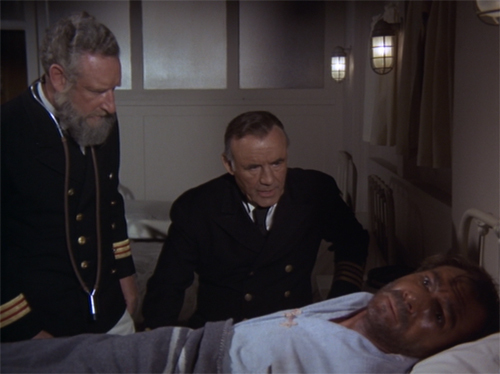 Pandit Chola (Henry Silva), the Indian mystic who devised the curse in retaliation for his brother’s execution as a resistance fighter, ultimately learns a lesson about karma from the doddering old imperialist. 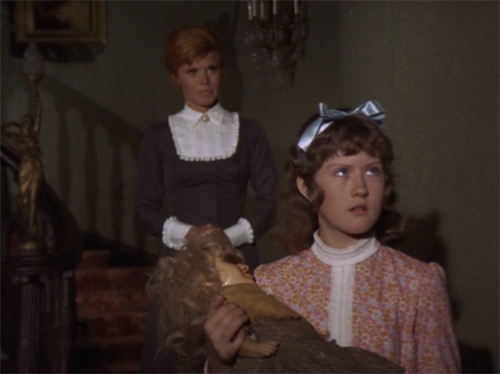 While cleaning out the attic at Collinwood, Elizabeth and Barnabas discover an old family portrait. They uncover another painting hidden underneath, a landscape treatment of Collingreen, an extended family estate outside London. The painting seemingly calls out to Barnabas, issuing psychic vibrations and triggering an actual memory of a visit to his uncle, Lord Balsham, at the great house in 1743. 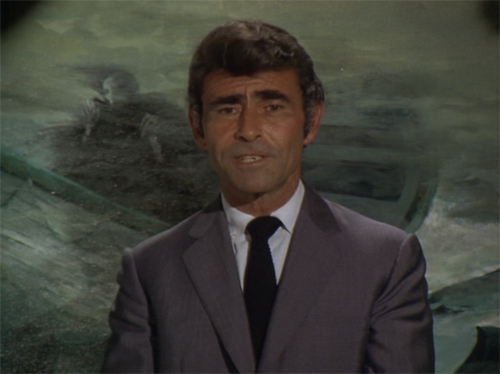 During his visit, Barnabas meets young painter, Owen Roberts, who hides a not-so-secret attraction to Barnabas’ cousin, Sara. Tragedy soon ensues when Sara is killed, and Owen takes the blame, and corporal punishment, for the crime from a vengeful Lord Balsham. 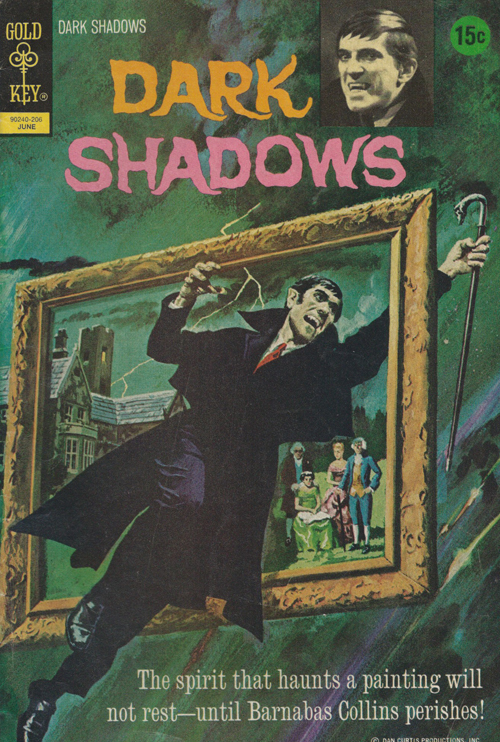 However, Barnabas fears his own culpability since the violent attack occurred during a resurgent episode of his own vampiric curse. 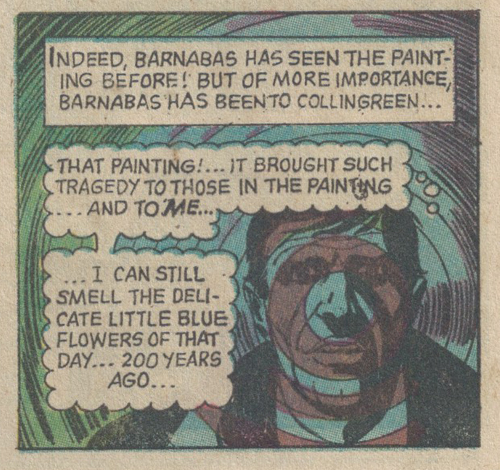 The Mystic Painting fails to offer much new to the series, as Barnabas travels in time, faces a confrontational ghost, and—of course—attends a seance to end the suffering represented by the cursed painting. He ultimately discovers the true identity of the culprit behind Sara’s death, to little surprise. 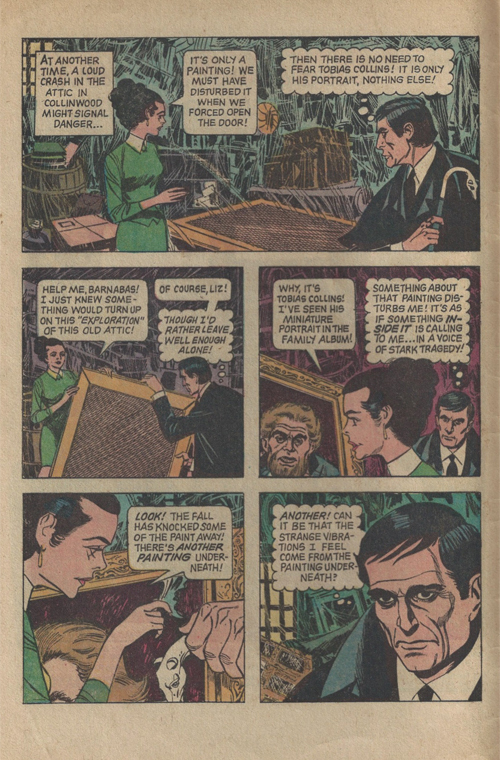 Continuing to make up new rules from one episode to the next (vampires cannot have their portraits painted; bat transformations are initiated by the full moon), this issue at least sends Barnabas traveling through time via the mechanics, however dubious, of a haunted painting, rather than by simply closing his eyes and magically wishing it to happen.